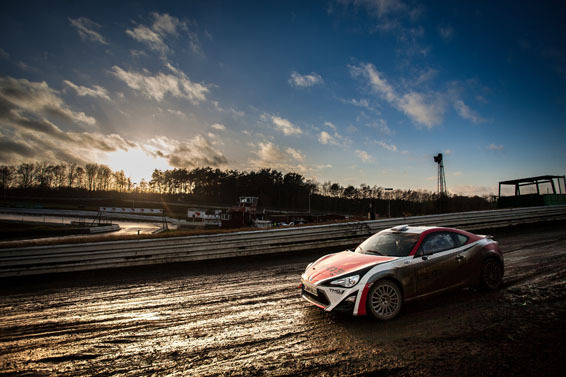 Toyota Motorsport completes rally specification for GT86 CS-R3 rally car. 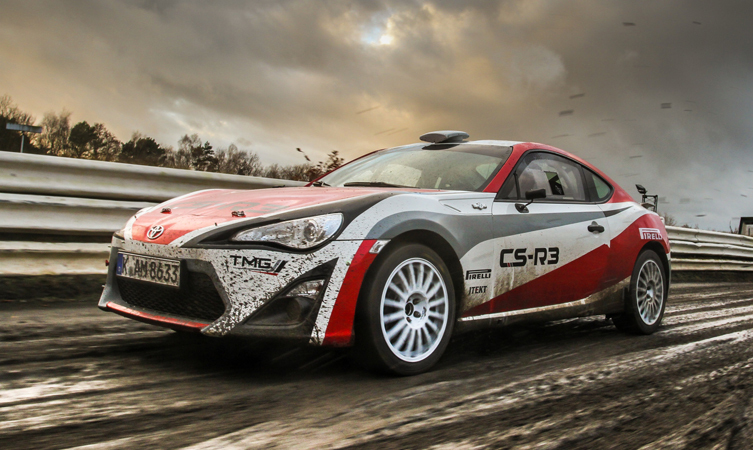 The GT86 CS-R3 rally car moved closer to its full-blooded rally competition debut later this year with Toyota Motorsport confirming final specification details. The CS-R3 was launched in prototype form last August, since when it has undergone an extensive test programme to fine-tune design and specification of the kit that will be delivered to private competitors and teams. The development work has improved performance on both gravel and tarmac, together with reliability and durability in order to deliver a car that can be used for low-cost competition for a full season and beyond. The CS-R3 has proved immensely popular with its rear-wheel drive powertrain, featuring a 1,998cc, 235bhp boxer engine and six-speed sequential transmission, producing a great driving experience. The first cars will be delivered to customers in May, slightly later than originally forecast to allow time for improvements identified during testing to be fully implemented. 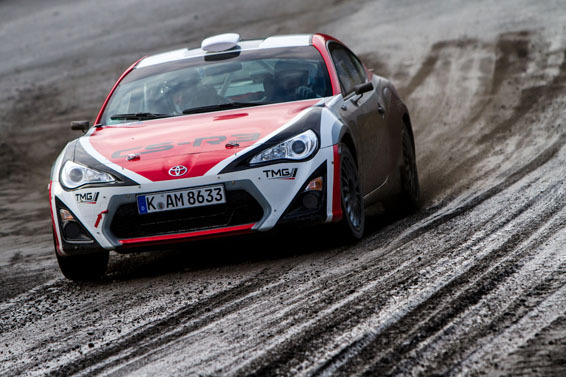 As a result, Toyota Motorsport has extended its introductory discount, offering the CS-R3 kit, in tarmac or gravel specification, at €79,000 (excluding VAT) for orders placed before 24 April 2015. This represents a €5,000 discount on the standard retail price (excluding VAT). The kit includes a GT86 body shell, powertrain and all the mechanical components required to build the car. The full specification and kit contents can be found here. The car will be homologated to FIA R3 regulations at the beginning of July, after which all CS-R3 cars will be eligible for national and international rally competitions, up to and including the World Rally Championship. 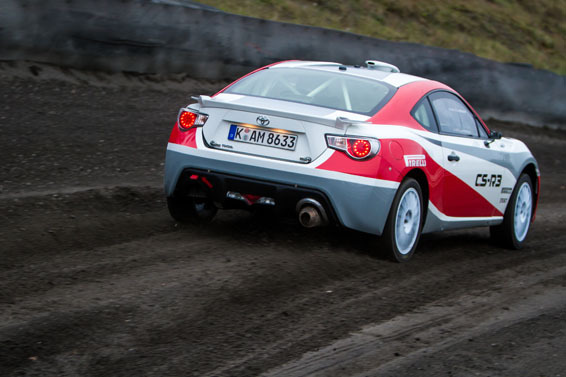 The GT86 CS-R3 is expected to make its competition debut at the Rally Niedersachsen in Germany on 4 July, with up to 10 cars due to take part. This will be the first round of the new HJS Toyota Motorsport CS-R3 Trophy. The series will be contested over seven rounds, with more than €5,000 in prize money available at each event. The trophy will run for at least the next three seasons.